Just arrived! The 2015 Walthers “HO scale” catalog. Filled with all the goodies for your train layout. 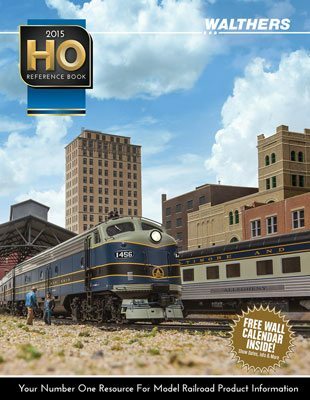 This massive catalog contains everything from trains, buildings, figures and much, much more. Published by Alan Hayes, in New In Stock, Trains.